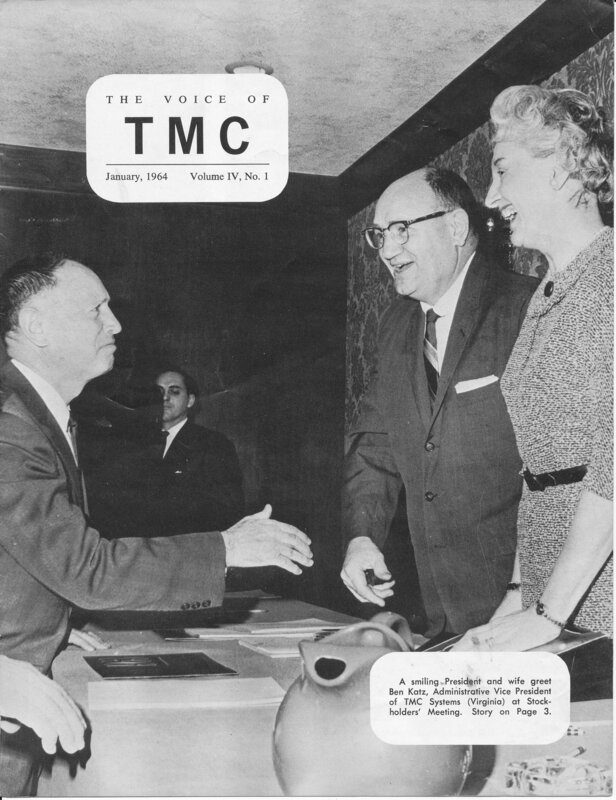 The Voice of TMC was the company's internal organ. It appears to have been published monthly, at least during the early 60's in the company's heyday.. Volume 1 began the series in 1961. I have very few issues of this magazine, unfortunately. If you have additional issues, please get in touch so that we can arrange to have your issues scanned!